This is the downside of a wineonline.ie potluck. Avoid. 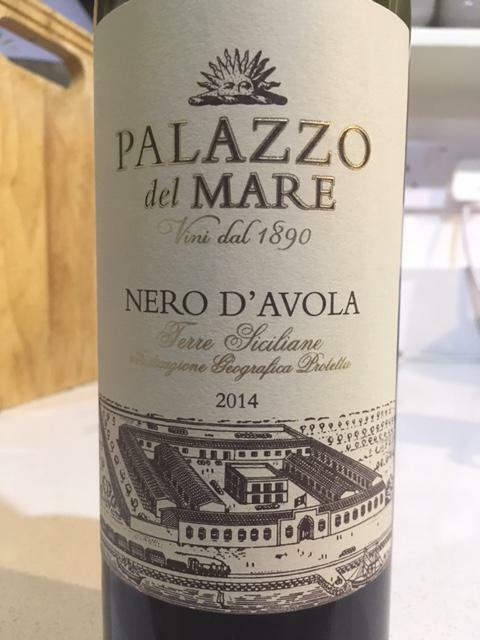 We spent some time around Marsala and I wonder if the Palazzo del Mare actually exists. 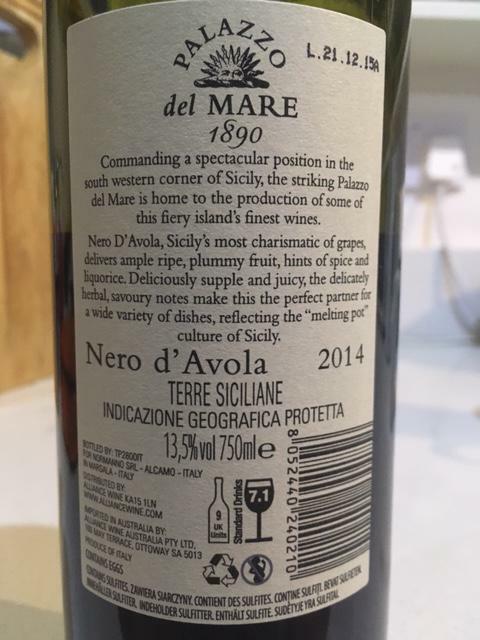 Contract ‘bottled for Normanno, Alcamo, Italy in Marsala’ on someone’s kitchen table I guess.